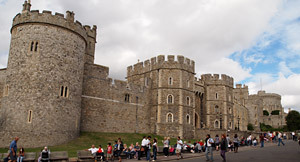 The town of Windsor owes its existence and much of its livelihood to its great royal castle, which sits proudly on a chalk bluff above the Thames. 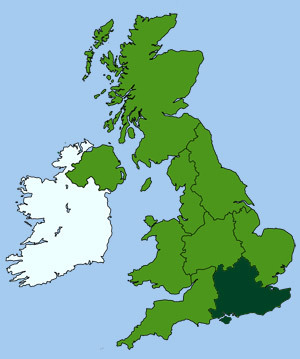 William the Conqueror began its construction in 1070, and due to its prime location close to London, and easy accessibility to the Thames, it soon became a popular royal residence for England's kings and queens. Each monarch has modified and added to the castle over the years, creating a lasting monument to their varied tastes and interests. 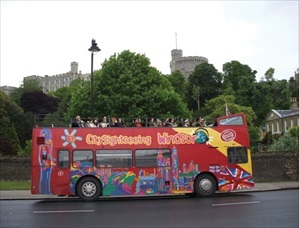 The CitySightseeing Windsor hop on hop off bus is the most hassle-free way to get around the city. This hop-on-hop-off bus tour takes away the worry of finding your way around without getting lost or wasting precious time. You can choose to stay on the bus for the full tour loop, or hop off to explore at your leisure, then hop right back on to continue to the next spot. A recorded commentary keeps you informed and entertained, with all kinds of stories and facts about the attractions you’ll see. Location: The first stop is Castle Hill (opposite Ye Harte & Garter Hotel) but you can hop on or off at any stop along the route. 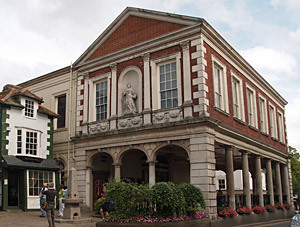 The seat of power for British monarchs for nearly 900 years. The main chapel of St George's is one of the finest and best preserved medieval churches in Britain. James I of Scotland was imprisoned at the castle for 19 years, and the Earl of Surrey, Thomas Howard, was also held there before his execution. Most of the royal hunting forest that once stretched across southern Berkshire in medieval times has long since disappeared, except for the 4,800 acre Great Park at Windsor, which is a reminder of its former glory. The park has tracts of woodland separated by walks and drives, formal gardens, farms and cottages. Within its boundaries is the 'Long Walk', a 3 mile long, tree-lined avenue that runs from Windsor castle to a statue of George III and Virginia Water (a large artificial lake), beside which stand Roman ruins transported from North Africa in 1816. 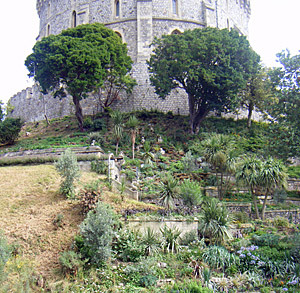 Home Park, which runs up to the castle ramparts, includes the Queen's own private gardens. Dorney apartments are set in the grounds of a Tudor house in a rural, peaceful location, about a quarter of a mile from the village of Dorney.